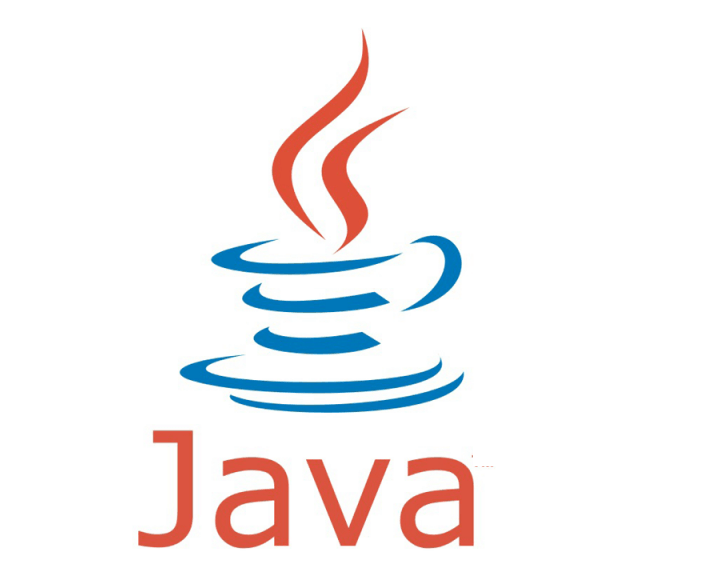 Home » News Updates » New batch of Core and Adv Java starting from 10-July-2018. 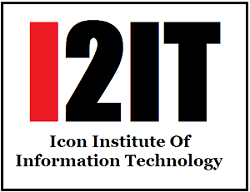 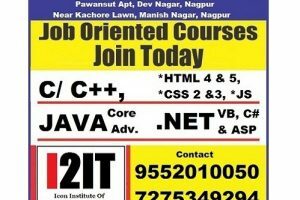 http://i2it.org/home/blog/new-batch-of-core-and-adv-java-starting-from-10-july-2018/http://i2it.org/home/wp-content/uploads/2018/07/java-and-Core-Java-700x557.pnghttp://i2it.org/home/wp-content/uploads/2018/07/java-and-Core-Java-300x200.png 2018-07-07T21:42:41+00:00 adminNews UpdatesNew batch of Core and Adv Java starting from 10-July-2018. 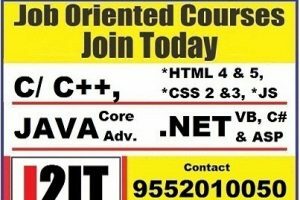 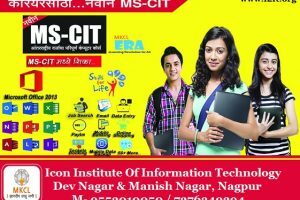 « New batch of Core and Adv Java starting from 04-July-2018.